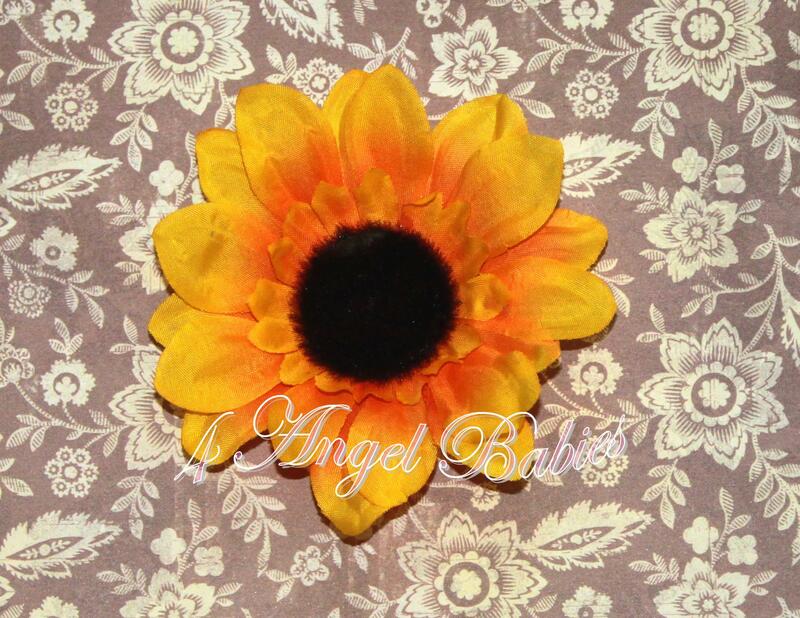 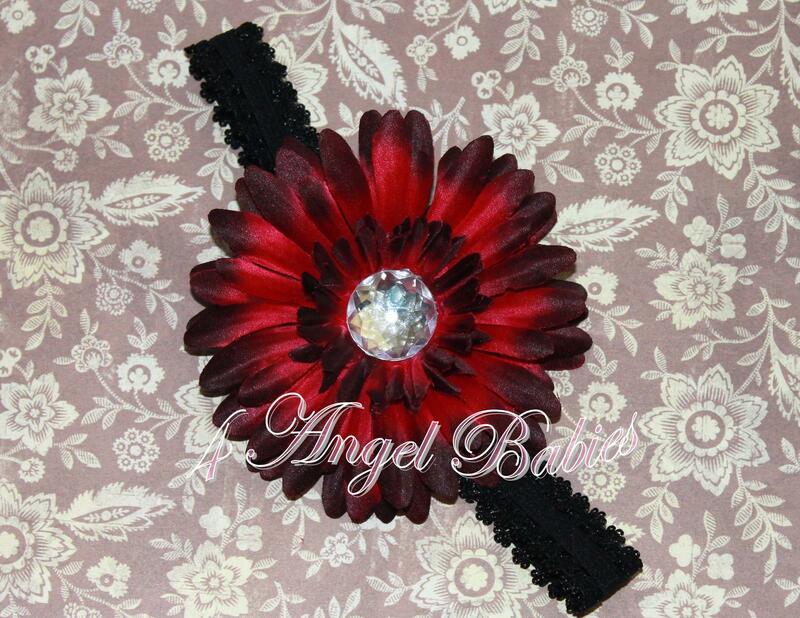 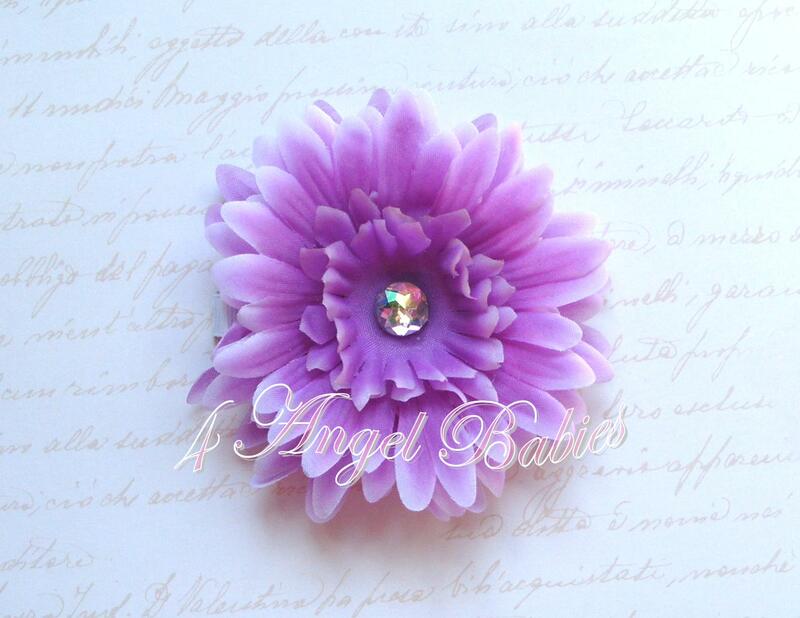 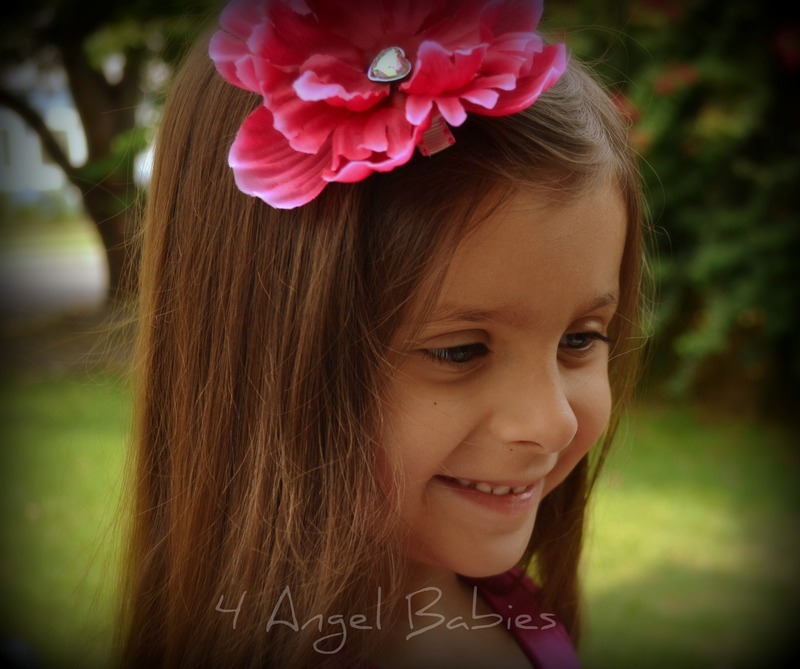 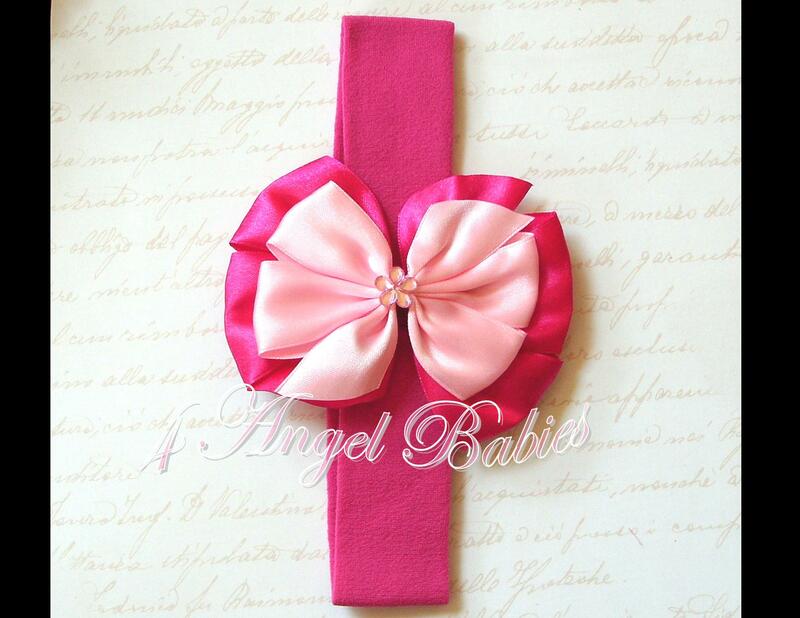 Maroon & Black Gerbera Daisy Skinny Headband - $4.95 : 4 Angel Babies, Custom Creations for the Angels in your life! 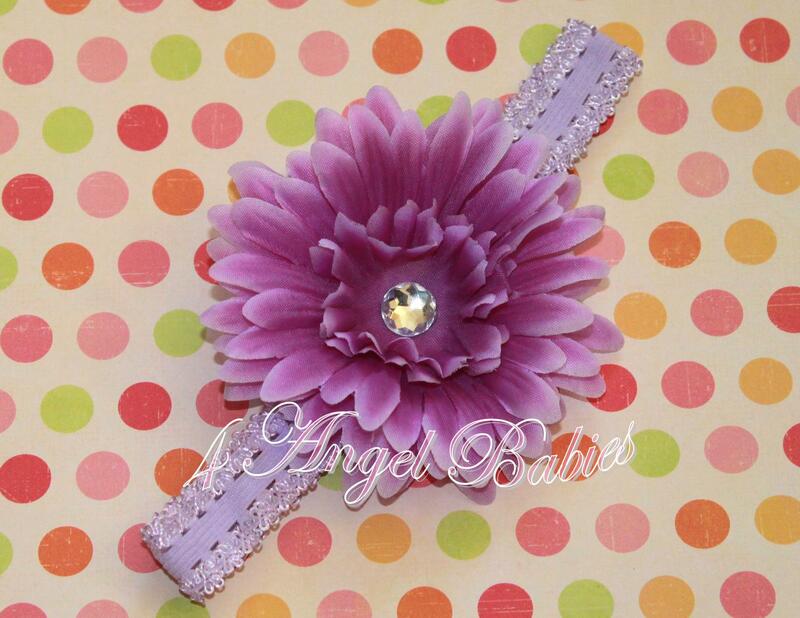 Let your little angel sparkle with one of these adorable daisy and rhinestone headband. 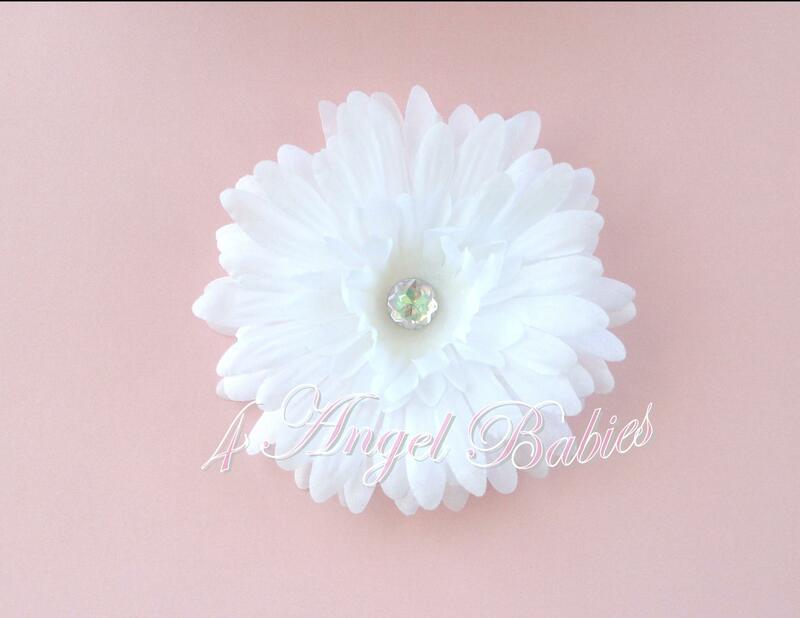 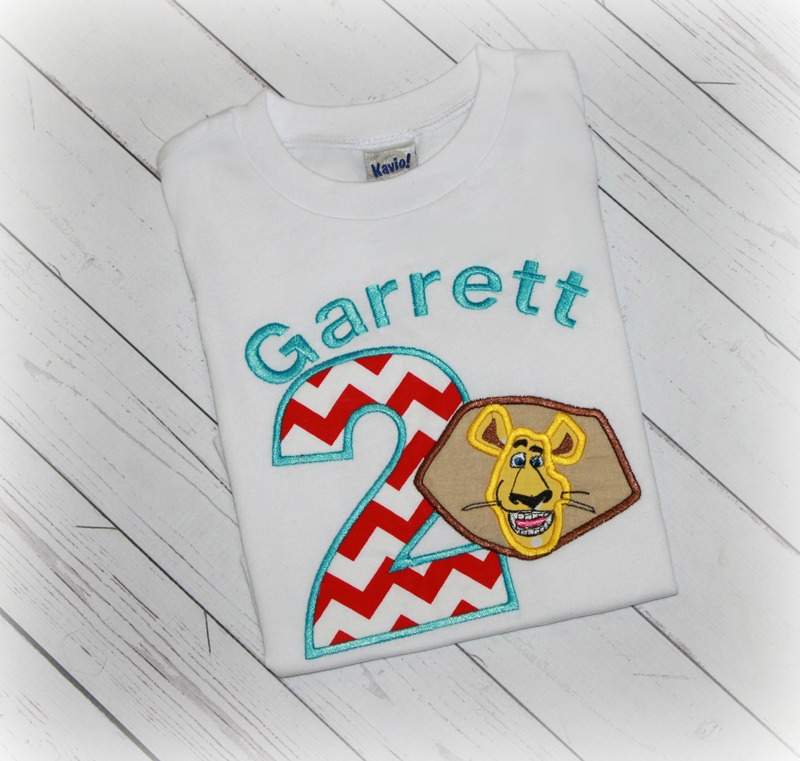 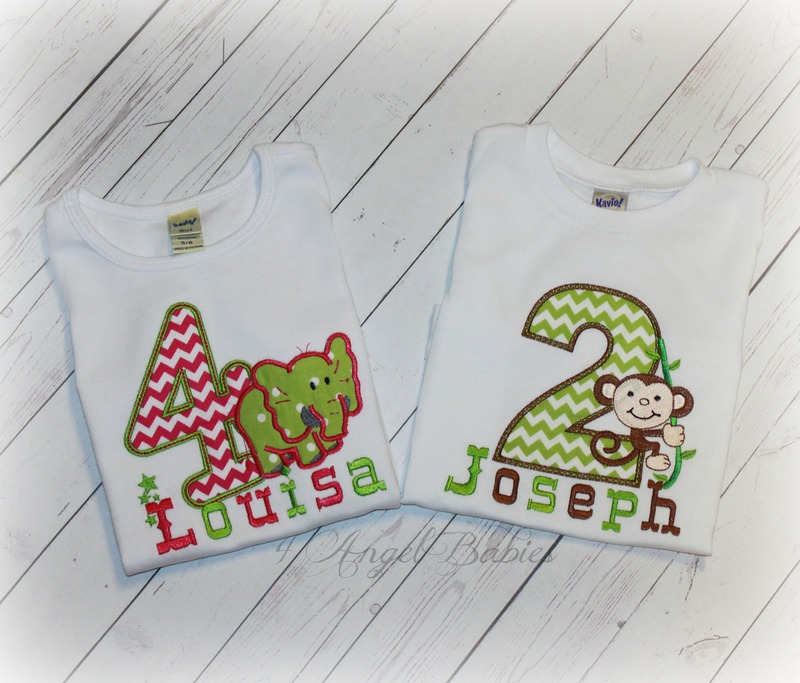 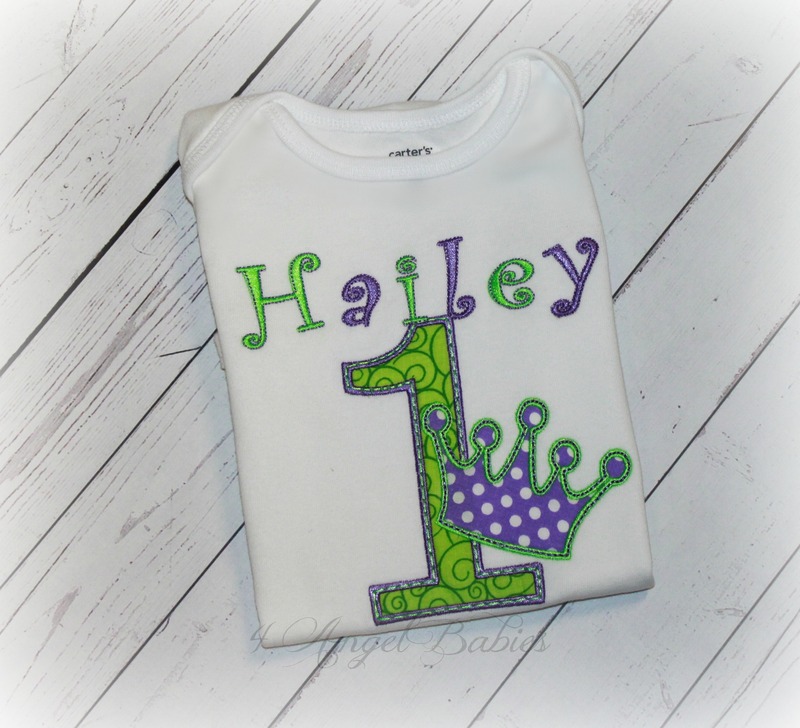 Perfect for weddings, birthday outfits, photo shoots or photography, celebrations, and holidays!